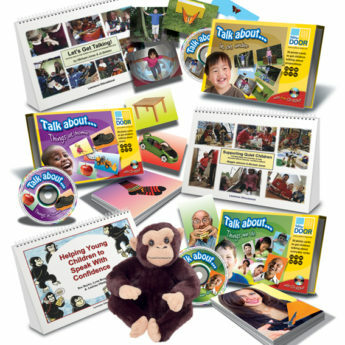 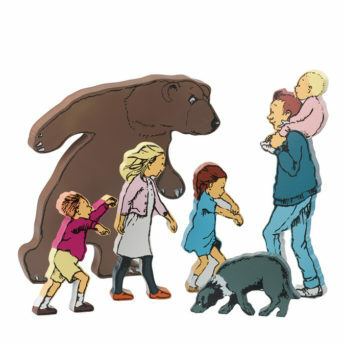 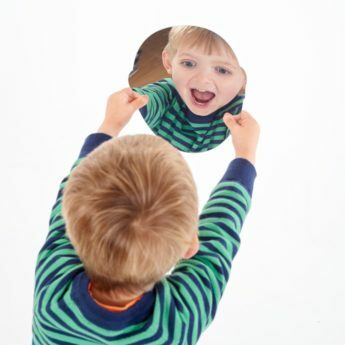 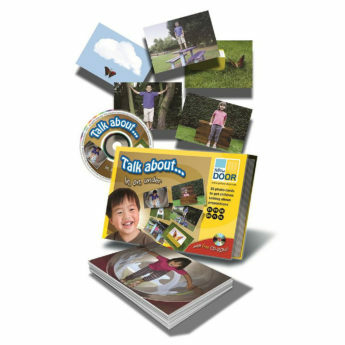 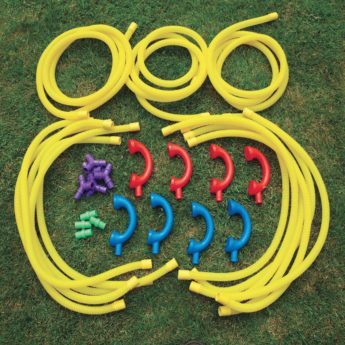 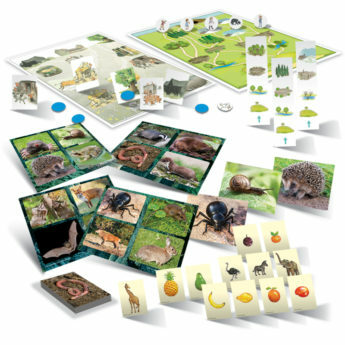 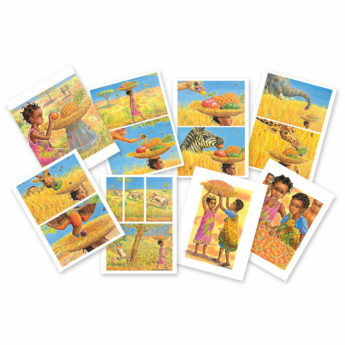 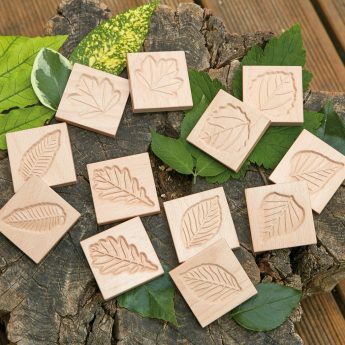 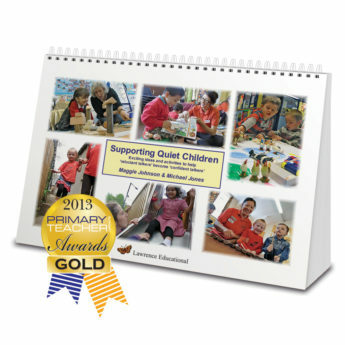 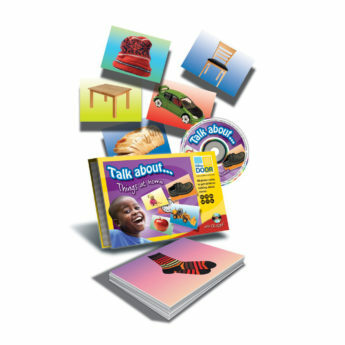 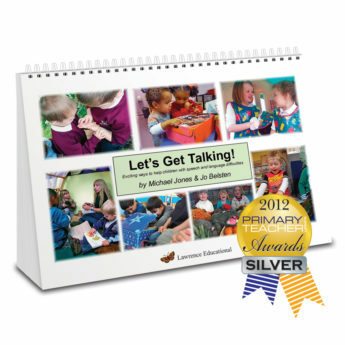 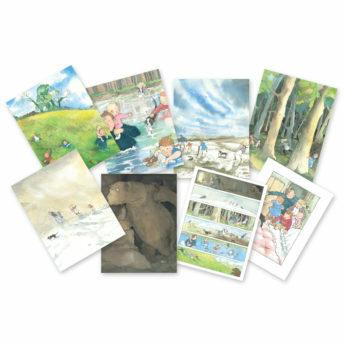 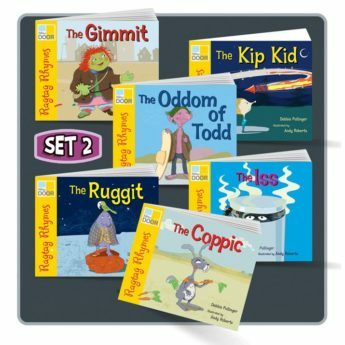 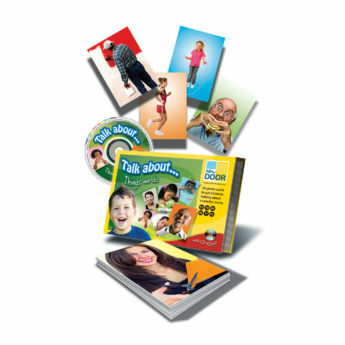 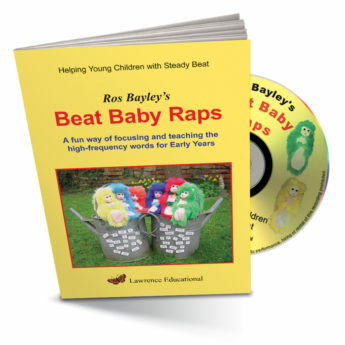 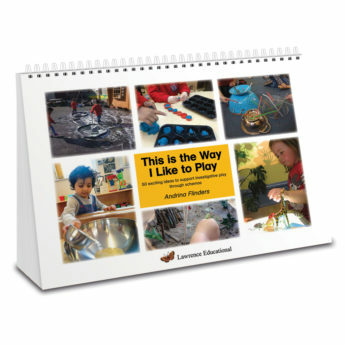 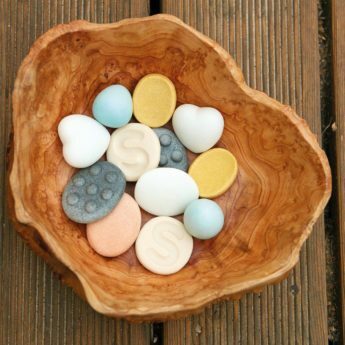 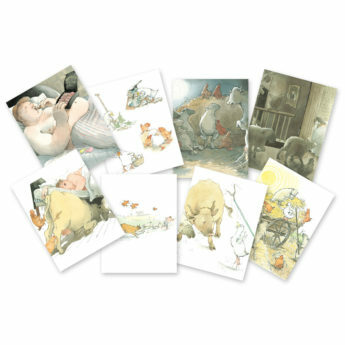 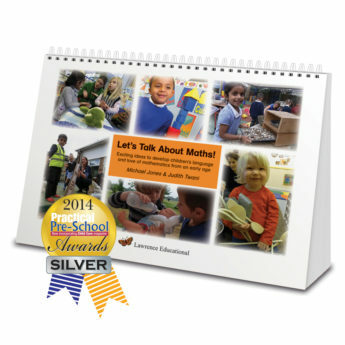 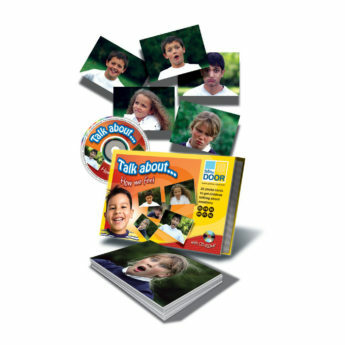 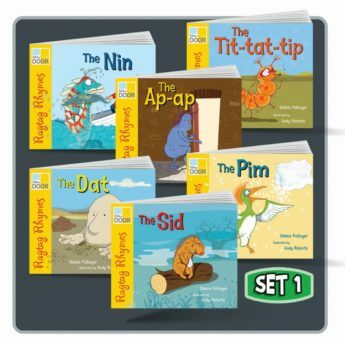 This range of resources will really get children talking! 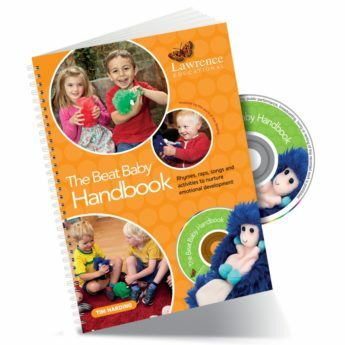 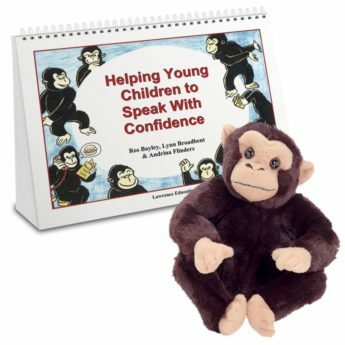 They are designed to support language skills and communication development, instilling confidence and helping young children find their voice. 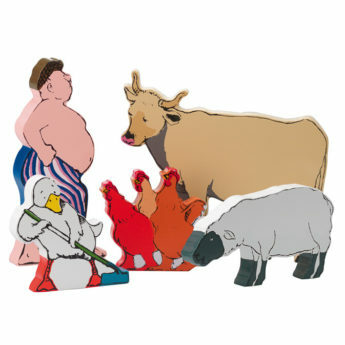 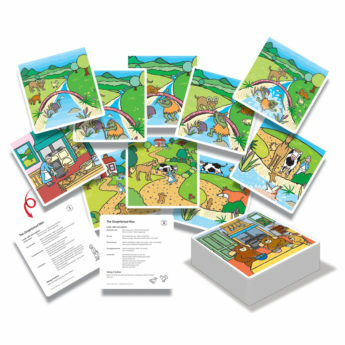 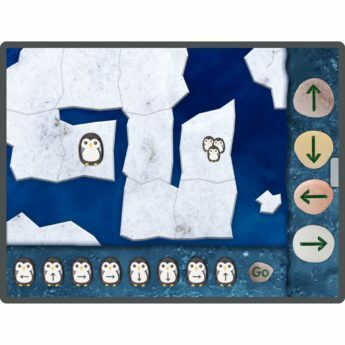 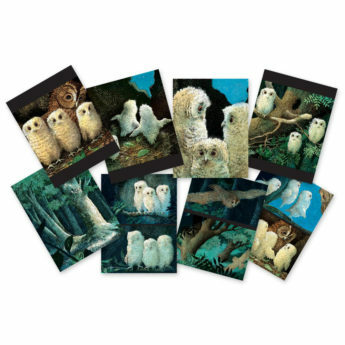 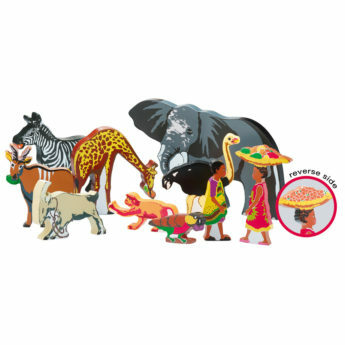 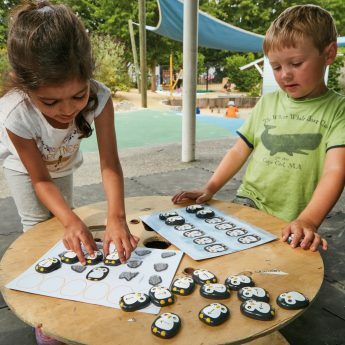 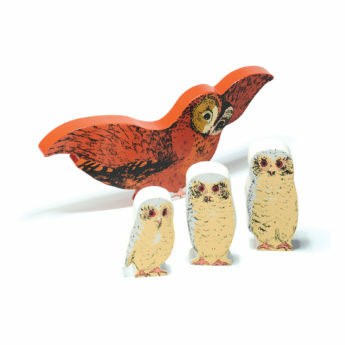 This collection of language cards, practitioner’s handbooks, wooden characters and even pre-coding penguins, will help those struggling with early language and speaking skills.